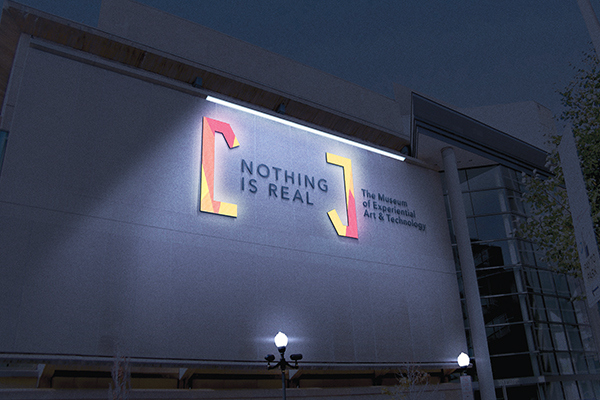 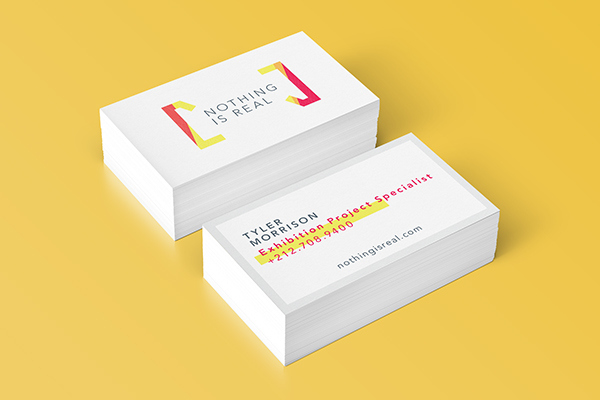 Nothing Is Real: The Museum of Experiential Art & Technology, or NIR, is a branding project for an art museum that explores the idea of limitations within art. 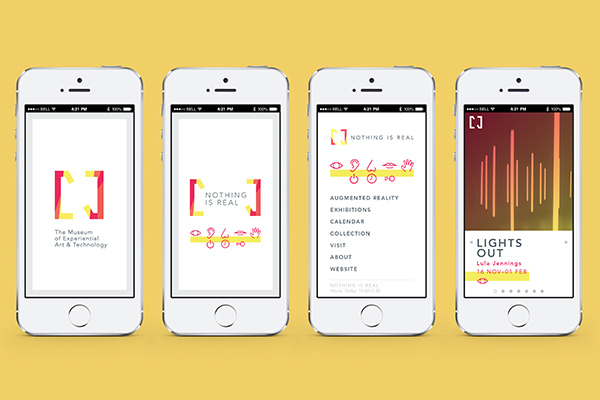 It is a contemporary space that immerses the viewer into new forms of sensory overload and/or deprivation. 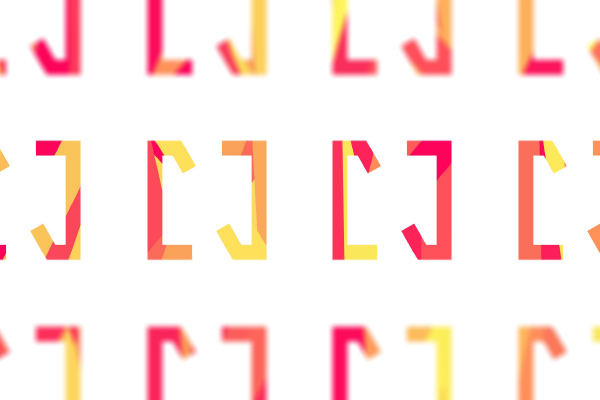 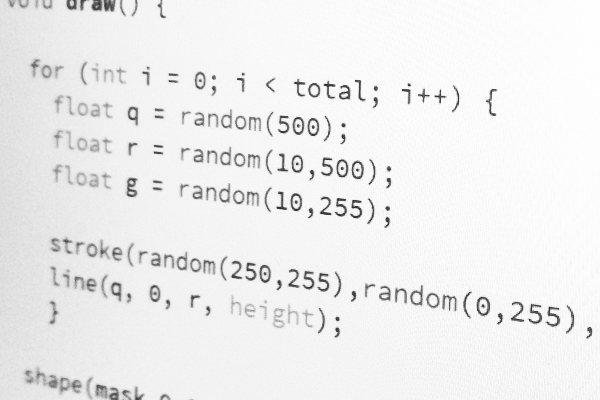 Using code, the logo patterning is generated to create unique forms of the logo in all capacities. 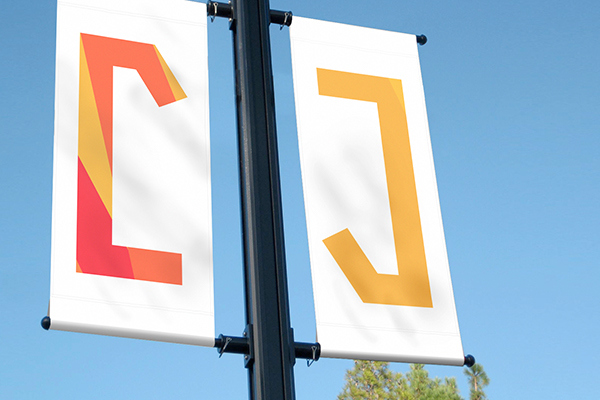 A program called Processing was used to create the geneartive logo. 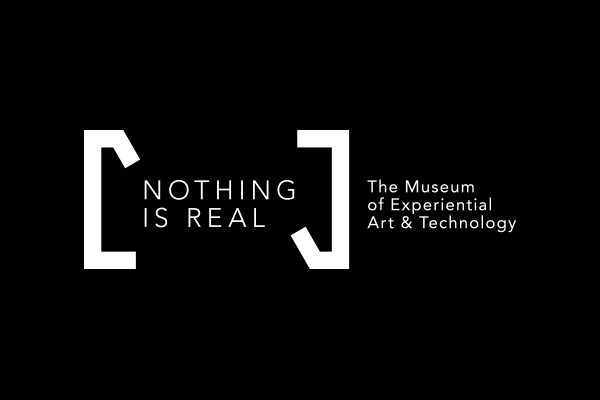 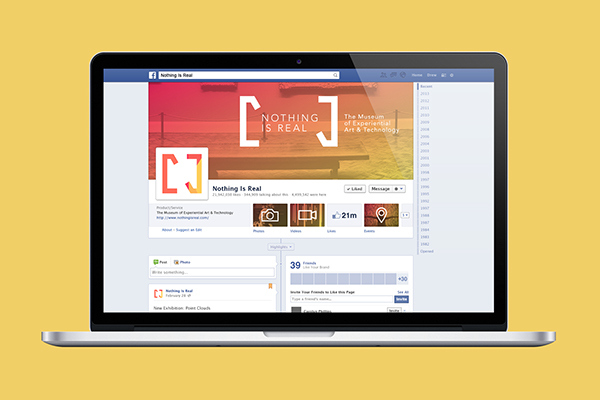 Nothing Is Real: The Museum of Experiential Art & Technology, or NIR, is an art museum exploring the idea of limitations within art. 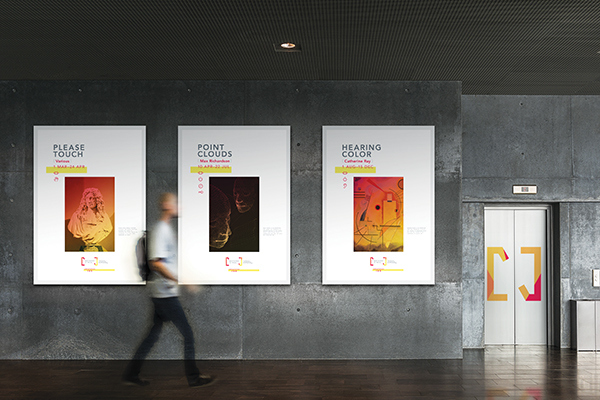 It is a contemporary space that immerses the viewer into new forms of sensory overload and/or deprivation.